Sharing my passion for all things BIM. This site is not sponsored or endorsed by, or affiliated with, Autodesk, Inc. 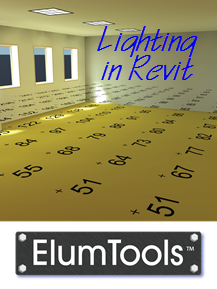 It's that time of year again... the new version for Revit has just dropped. 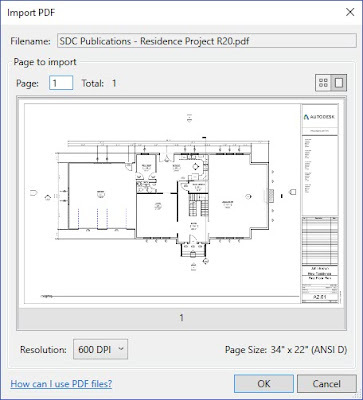 Not only that, but you can learn all about the new Revit 2020 features in my AECbytes article. 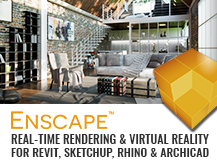 I also write blog posts for Enscape - a new paradigm in rendering, animation and VR for AEC. All comments with unrelated links will be deleted - no spam! 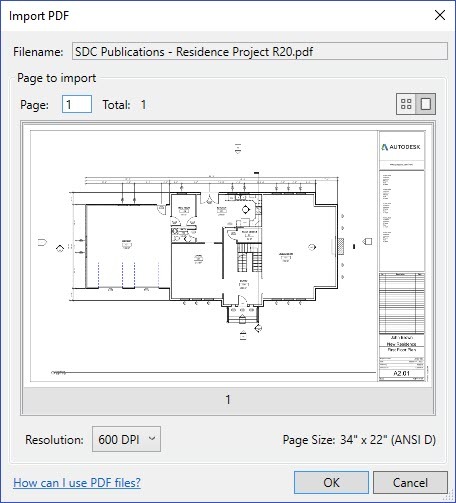 Revit 2019.2 Update is out - Zoom in Schedules is the best!